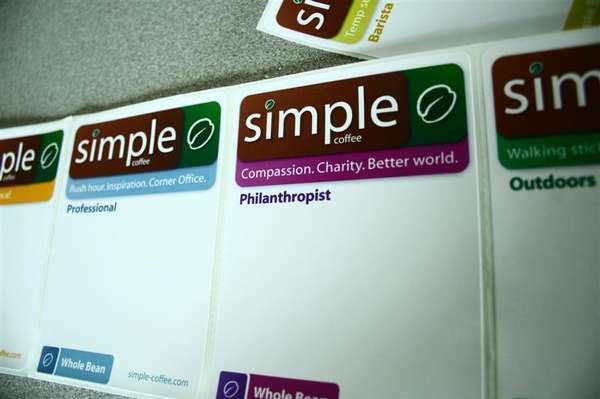 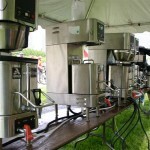 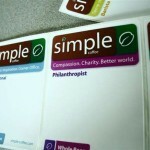 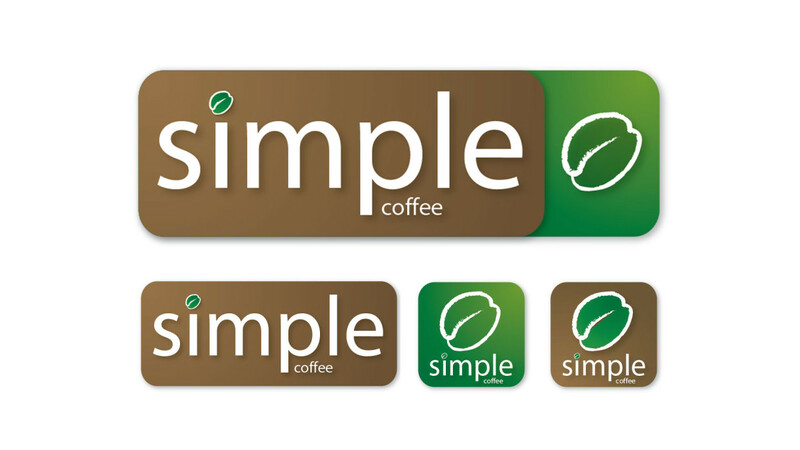 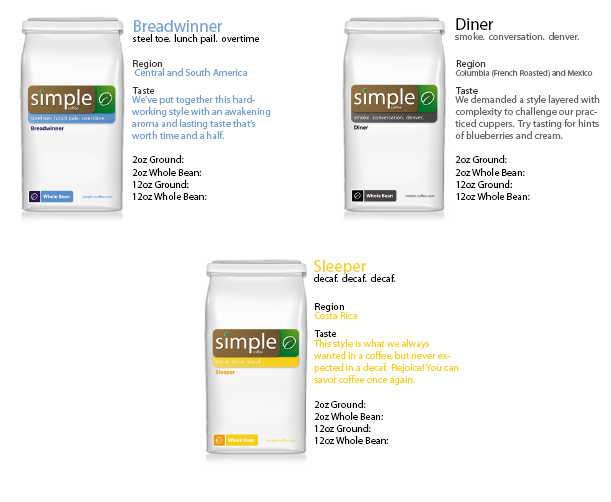 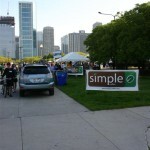 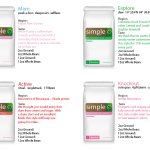 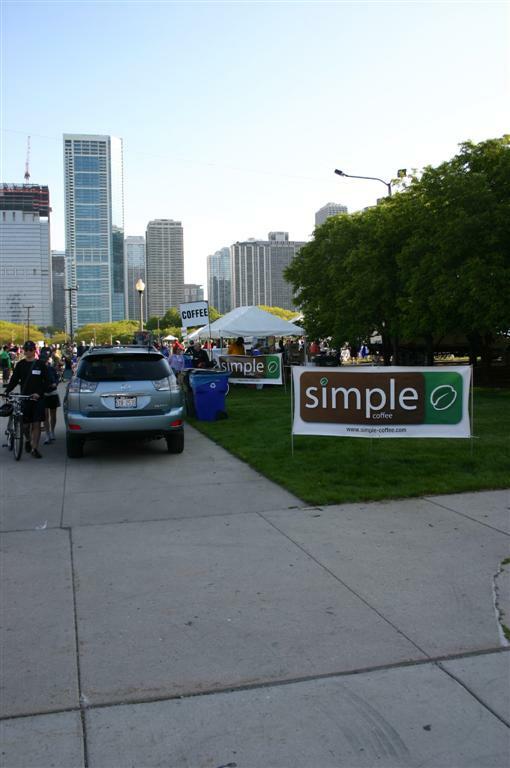 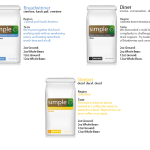 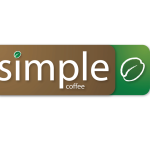 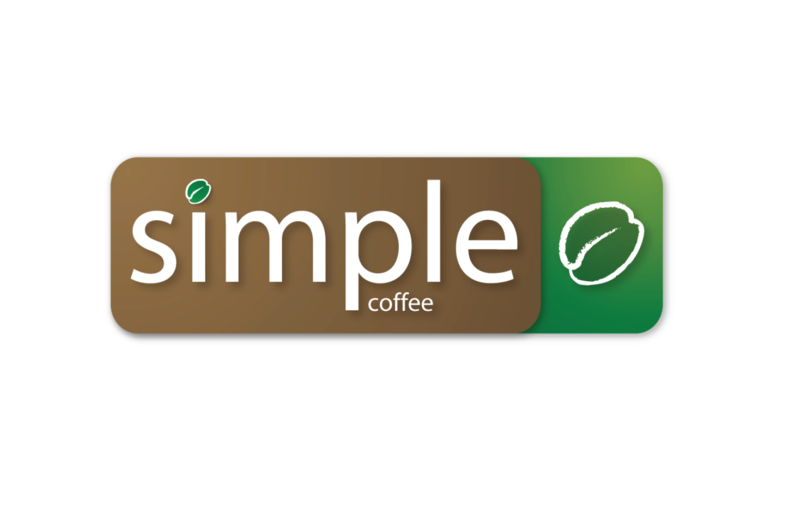 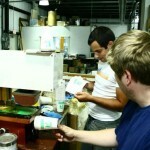 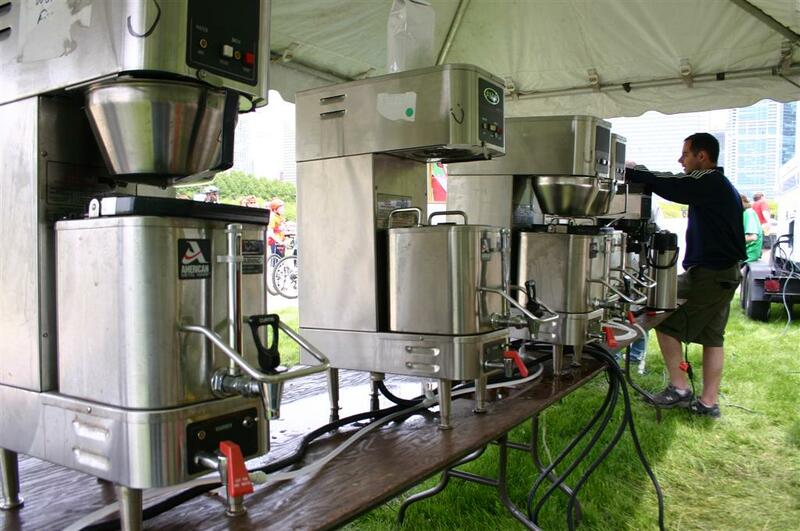 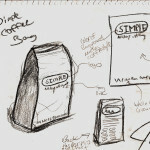 Simple Coffee was formed in 2006 by Mike, Steve and Josh after being inspired by some great cups of coffee while traveling in South America. 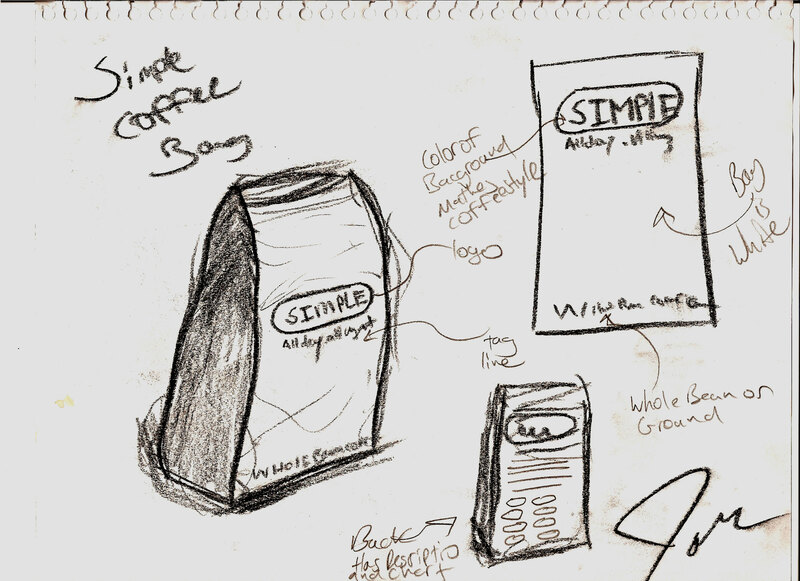 Looking to spark that same inspiration in others we sat at the cupping table and started crafting the many Styles of Simple Coffee. 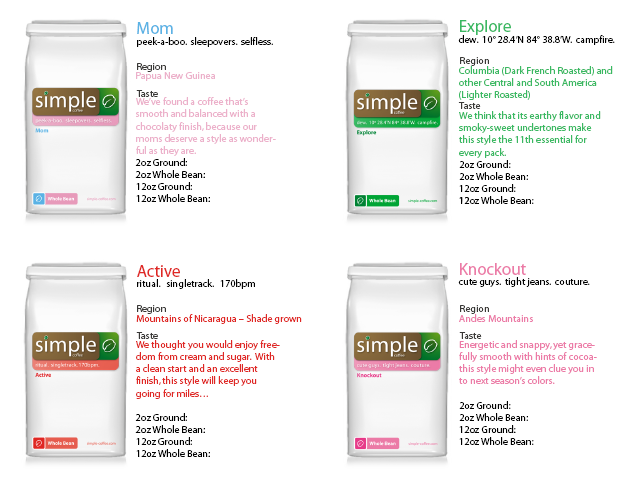 Professional, Breadwinner, Mom, and Sleeper were just a few of our Styles.